Accidents that occur at an intersection can be extremely severe and can result in catastrophic injuries or even death. An accident at an intersection can involve not only vehicles but also pedestrians, bicyclists, motorcyclists and bystanders. Many times the injuries inflicted by the collision can go far beyond the physical damage sustained leaving long-lasting mental and psychological impacts. Physical and emotional therapy may be required for months or years to maximize recovery. The attorneys of Sullivan & Galleshaw are dedicated to fighting for those who have suffered a serious injury or lost a loved one due to catastrophic car accident. We fight for accident victims so that they can focus on their healing and recovery. Why Do Collisions at Intersections Occur? 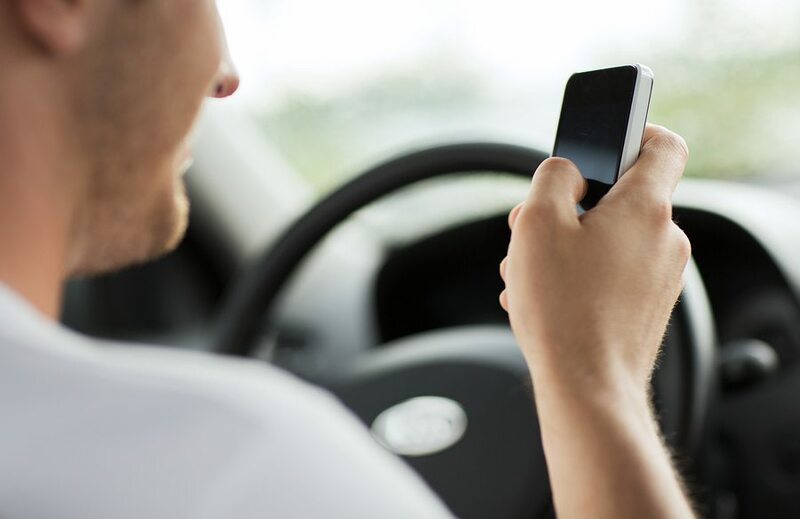 Distracted driving – The proliferation of electronic devices has increased the number of distracted drivers on the road. Taking calls or text messaging on a cellphone or adjusting an in-car entertainment system can all contribute to creating a distracted driver. Unfortunately distractions are not merely limited to technological items. Bickering children in the backseat, poor dashboard design, and eating or drinking can all also contribute to distracting a driver. Minimal conspicuity of other vehicle or object— The reduced size and profile of a bicyclists or motorcyclist makes them less noticeable to fellow motorists. This is known as having reduced conspicuity. Pedestrians, bicyclists and motorcyclists can improve their conspicuity by wearing bright and reflective gear and ensuring that their vehicle’s lights are functioning. Failure to obey traffic signal – The failure to obey lawfully posted traffic signals like a stop sign, yield sign, traffic light, or wrong way sign can lead to deadly consequences. A T-bone or head-on collision at an intersection can cause catastrophic injuries. Speeding – Driving in excess of the speed limit is considered harmless fun by some, but such a characterization could not be further from the truth. Driving too fast reduces the time you have to react or take corrective action and can transform a minor mistake into a deadly one. Unfortunately there are many other factors and circumstances that can contribute to causing an accident. The foregoing merely identifies a number of the more common reasons. What Types of Injuries Can Intersection Collisions Cause? Traumatic brain injuries – A TBI is one of the most troubling types of injuries because a brain injury can affect the entire body and all of its systems. A severe TBI can result in major impairments in cognitive thinking, social functioning, orientation to time and place, and many other aspects of functioning. Spinal injuries – Spinal injuries, like whiplash, are common in automobile accidents. The severity of spinal injuries can range from relatively minor injuries that will resolve over time to permanent injuries that can result in paralysis. Bone fractures – The violent forces involved in a car, truck or SUV accident can result in severe pain and suffering to a complex bone fracture. Severe burns – Spilled chemicals or a punctured fuel tank following a collision can ignite resulting in a car fire. Burns due to fire or chemicals can be extremely painful and life-altering. Loss of limb – Limbs can be crushed in an accident necessitating a medical amputation or the accident itself can amputate a limb. Those who have lost a limb often suffer mental and psychological symptoms including phantom limb syndrome. 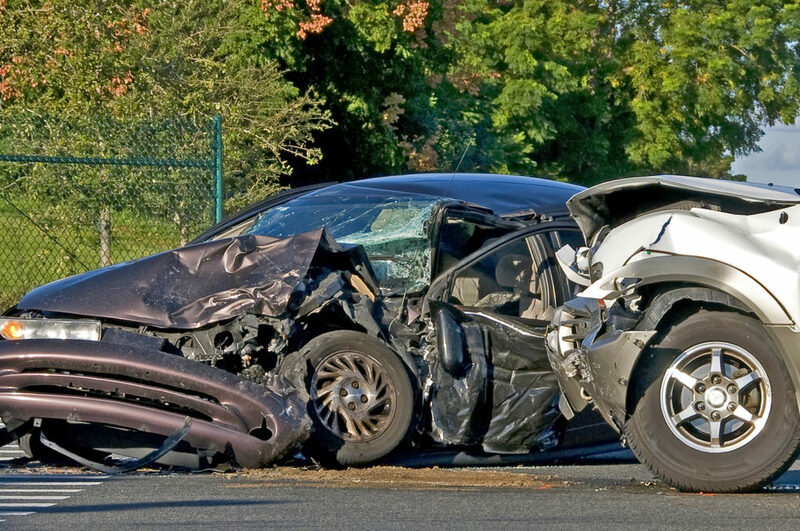 The above only represents the more common injuries that can occur after a car wreck. Unfortunately many other injuries are not only possible, but occur daily. The attorneys of Sullivan & Galleshaw are dedicated to fighting for those injured due to the negligence or recklessness of another person. To schedule your initial intersection accident consultation call 877-311-4878 or contact us online.